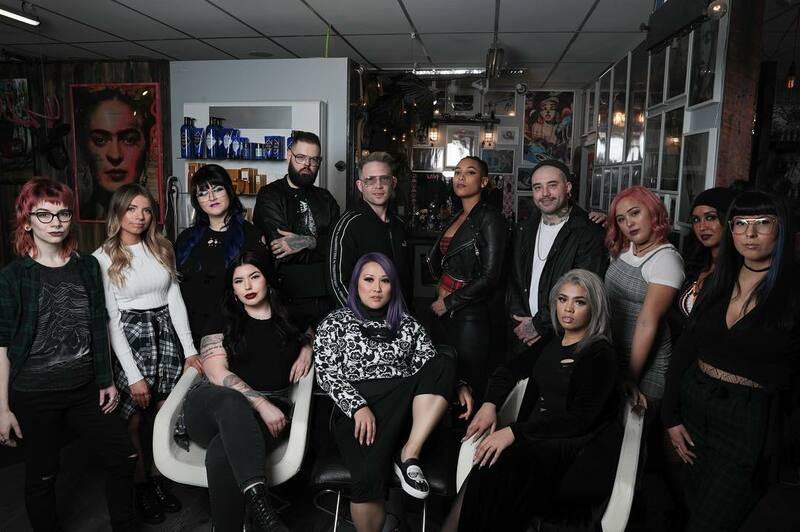 We're the Badass Crew You Trust When You want The Best Hair Possible. 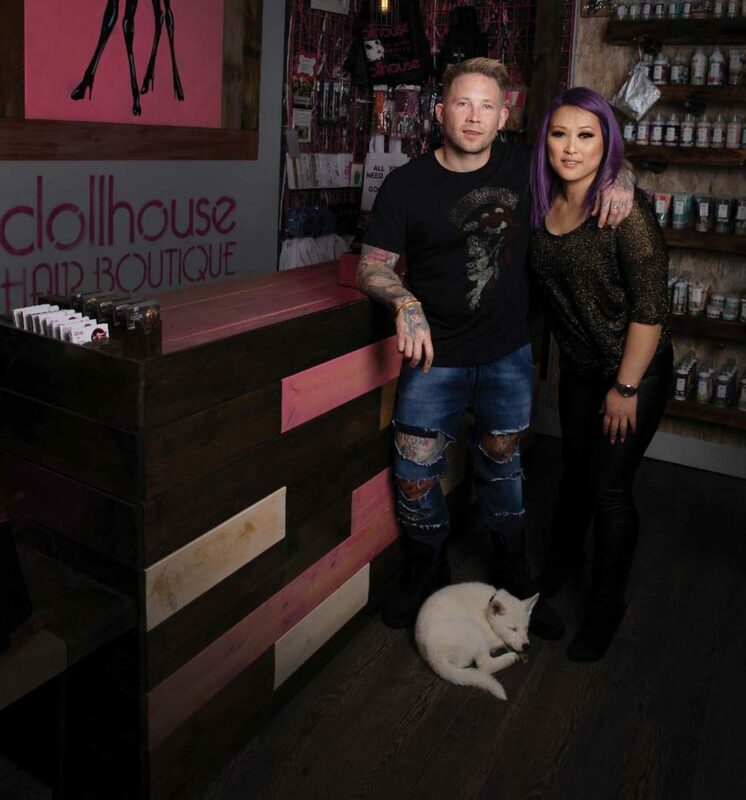 Dollhouse Hair Boutique is Edmonton’s latest and greatest hair destination. 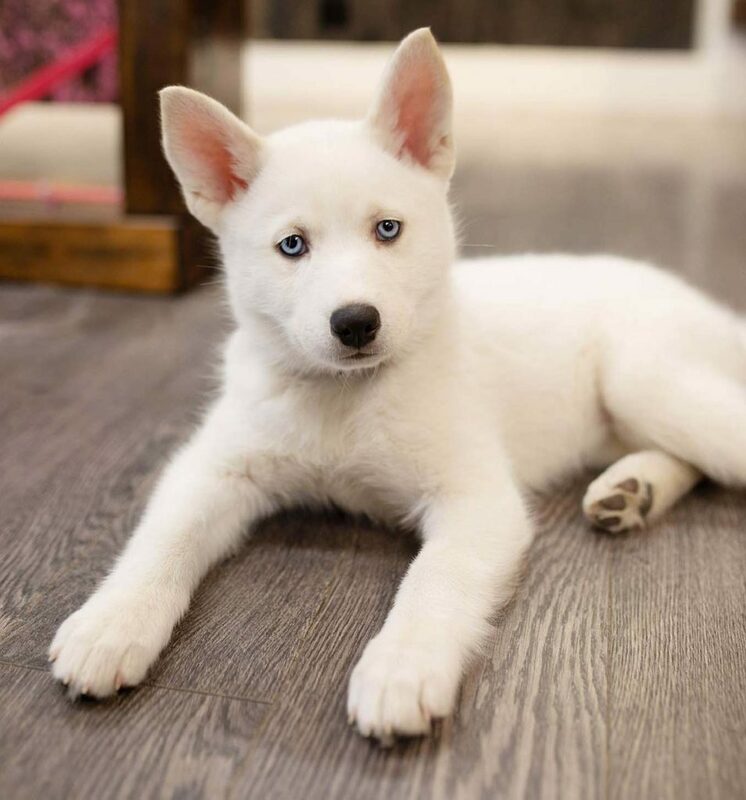 We are professionally trained and fully licensed stylists and colourists who love the work we do. 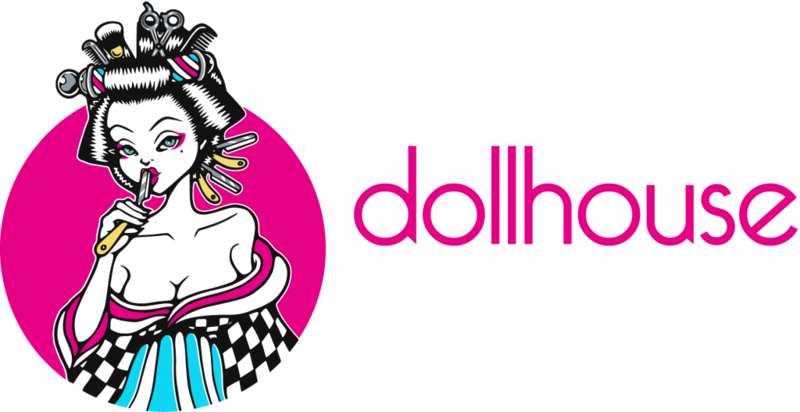 At Dollhouse our goal is simple; to make you look beautiful. Dollhouse is proud to use L’oreal’s professional colour products in our hair boutique. 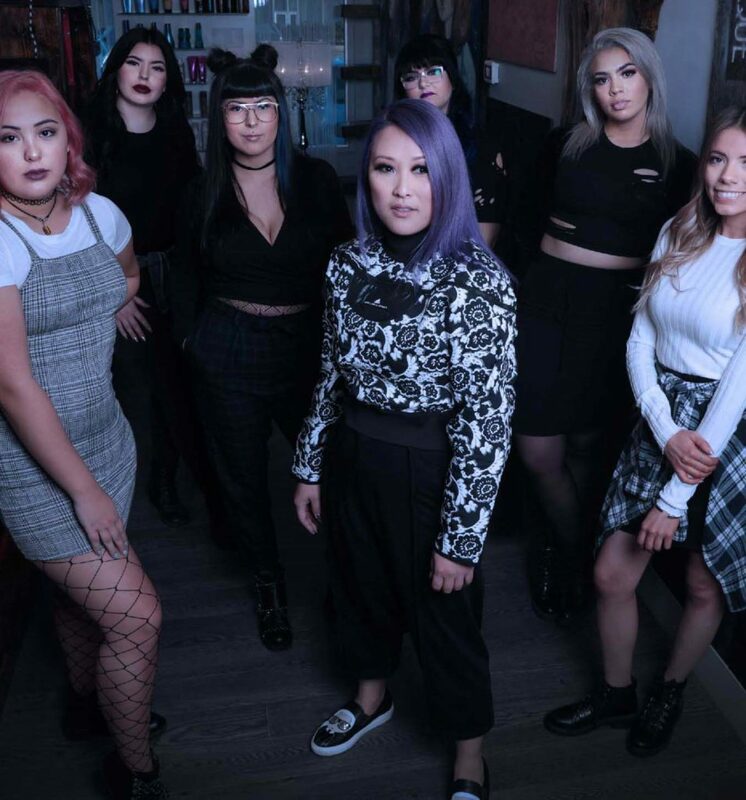 We have all the latest innovations in hair technology available for use on our clients including the revolutionary new Inoa Color which boasts a gentle, ammonia free color.